Buchanan's will offer a free class in advanced vegetable gardening this Saturday morning. 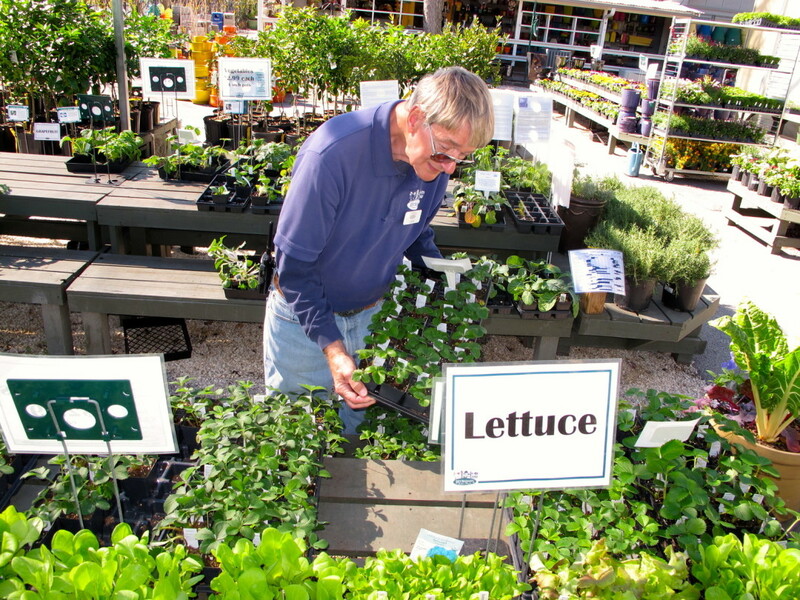 Larry Washco is the vegetable guru at Buchanan's Native Plants in the Heights (611 E. 11th St., 713-861-5702). 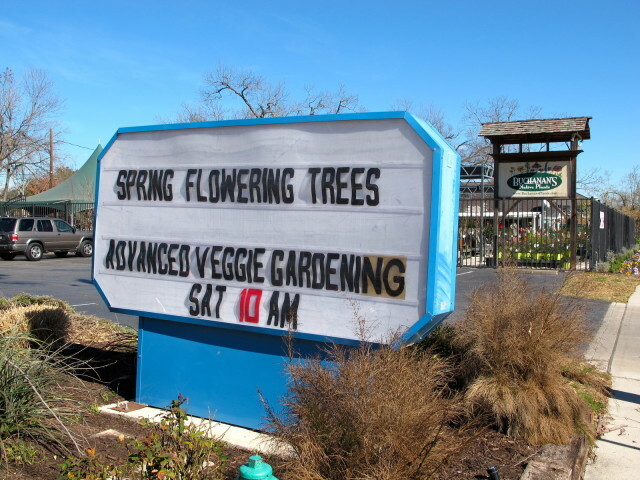 This Saturday at 10 a.m., he will hold a free class in vegetable gardening in the pavilion at the gardening store. Larry said the class would go beyond the basics of soils and seasons to explore more complicated issues. I told him all about the disaster that's befallen my organic vegetable garden this year. My lettuce was wiped out by white mold for the third year in a row. Larry suggested I plant some root vegetables like onions or shallots that are less susceptible to fungus damage. He also suggested I look into soil amendments that might improve the drainage—like compost. For the time being, I seem to have the mold under control. After the soil dried out, I watered with three tablespoons of dissolved bicarbonate of soda in a couple gallons of water. The idea is to change the PH level of the soil so the fungus can't thrive. But I will also take Larry's advice about what to plant in the affected area. Maybe I'll grow more garlic shoots; I hear they are excellent pickled. I wonder if leeks would make it?